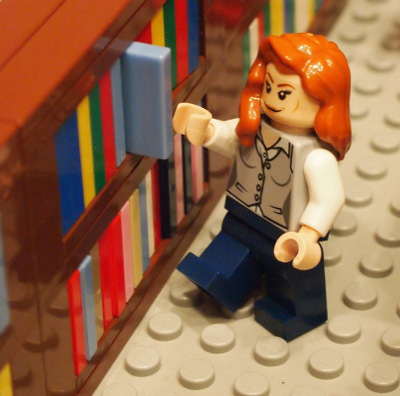 Two of our favourite things have finally been brought together. 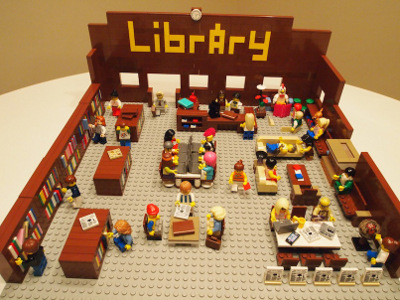 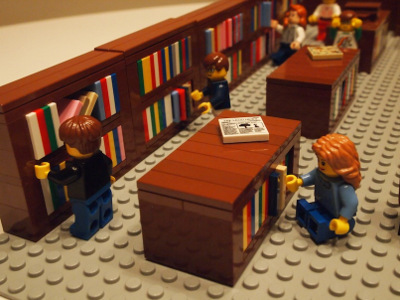 Mr Library Dude has created some fantastic library scenes using LEGO! To see more of these fantastic lego library images, visit the Library Dude blog.